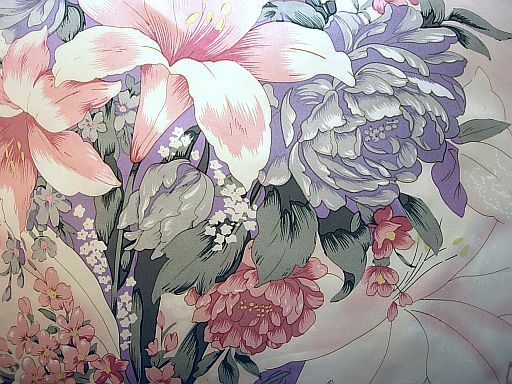 Beautiful printed silk duvet cover set that includes a duvet cover and two silk pillowcases! 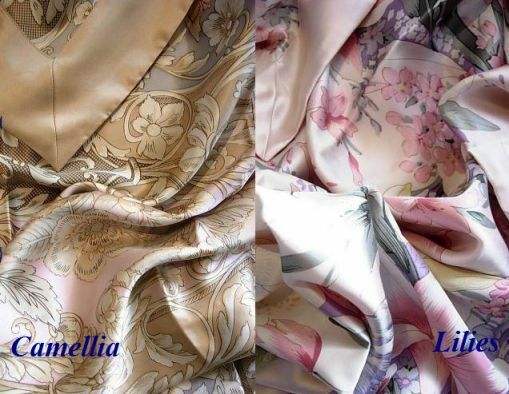 Beautiful floral patterns printed on 100% mulberry silk in 14.5 momme charmeuse/satin weave. 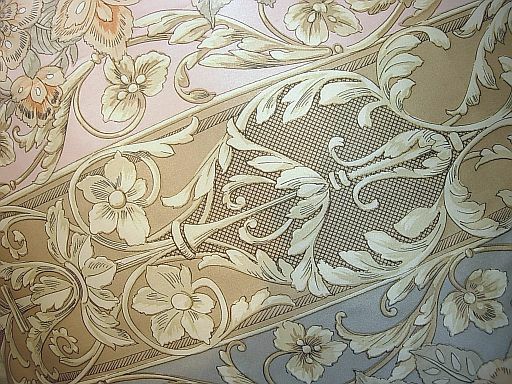 Brighten up your bedroom with these luxury bedroom addition! !